^Rescheduled Game from March 18; Postponed Due To Weather. 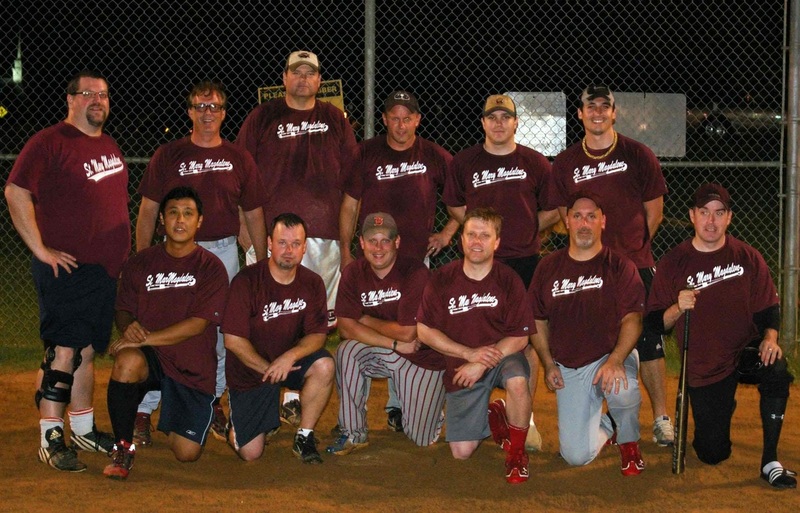 Championship Photo 6/17/13 – Back row, left to right: Frank Allgood, Michael Mauro, James Roddy, Marty Winsch, Michael Wondrasek and Daniel Iduate. Front row, left to right: Emerson Juan, Jim Coen, Andy Hamlin, Brent Buckner, Brad Heyde and Matt Betit. Not pictured – Brent Deno and Gary Richardson.